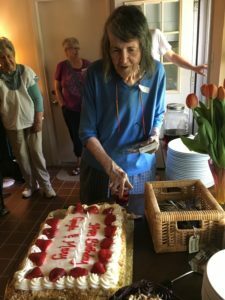 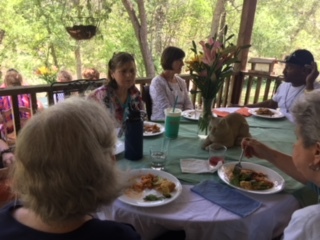 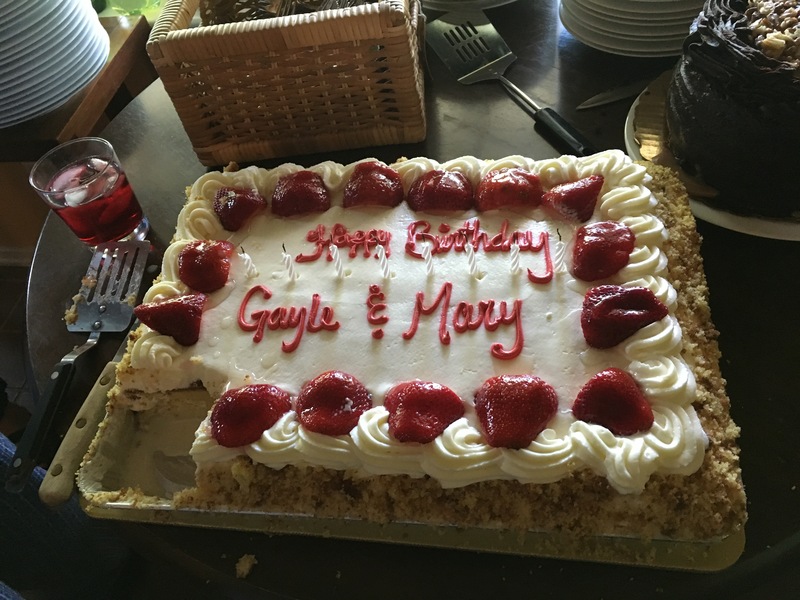 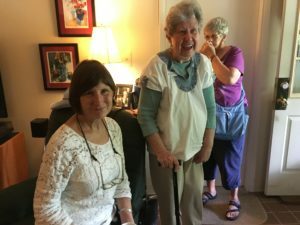 This past saturday, the St. Hildegard Community gathered to celebrate sister Mary Ermey and her dear friend, Gayle’s birthday. 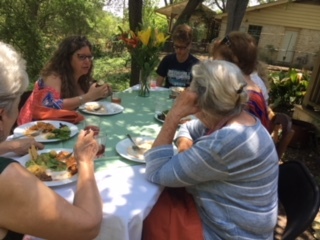 It was a beautiful day of gratitudes and blessings. 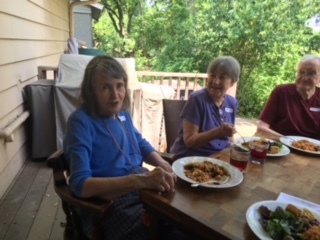 Click to see photos.